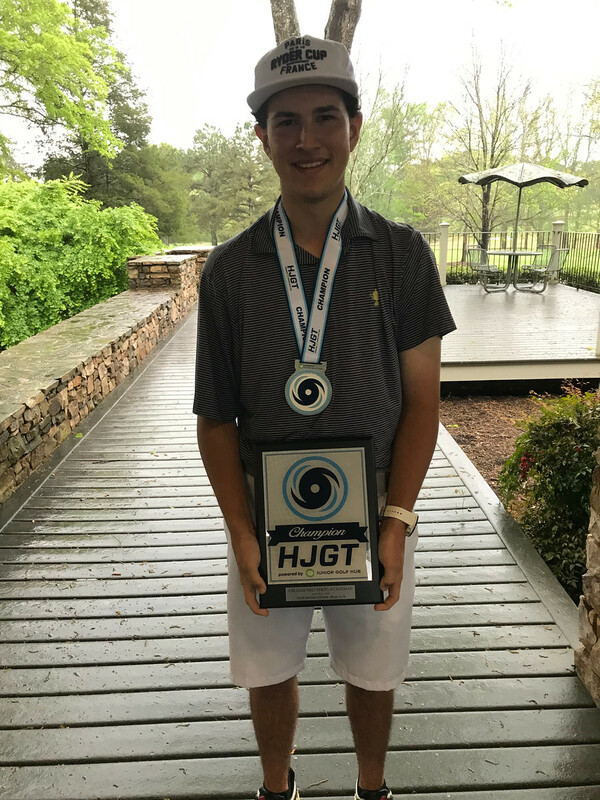 From Saturday, April 13 – Sunday, April 14, the Hurricane Junior Golf Tour held the College Prep Series at Furman at Furman University Golf & Country Club in Greenville, SC. 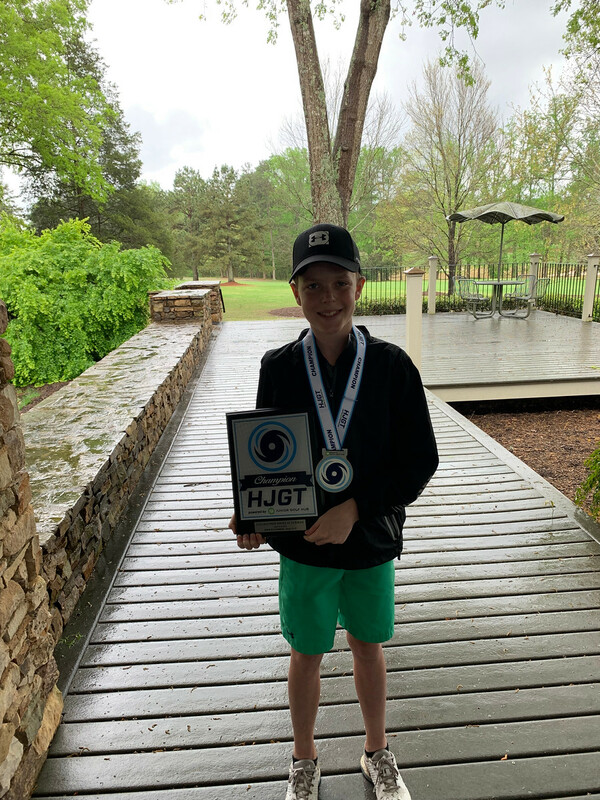 The tournament was made up of a 36-hole, two-day format and the field was made from five divisions that included the Tiger Woods Division Boys 16-18, Will Smith Division Boys 14-15, Ernie Els Division Boys 11-13, Justin Timberlake Division Girls 14-18, and the Justin Rose Division Girls 10 and Under. It was a tight race in the Tiger Woods Division, as there was a champion and a three-way tie for the silver. Jonathan Xoinis of Chattanooga, TN earned the gold, as he finished with 147 strokes. Just three strokes behind him held second-place finishers Mason Dean of Duluth, GA, William Forgues of Boischatel, Canada, and Pontus Torgner of Mantorp, Sweden. 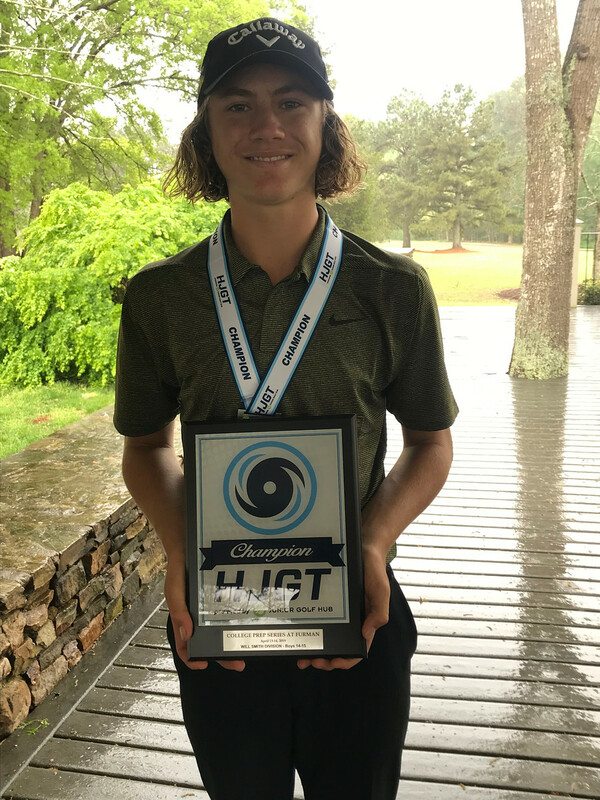 Shooting a great 69 on Saturday and a 72 on Sunday caused Jean-Philippe Parr of St. Celestin, Canada to capture the gold in the Will Smith Division. McCord Grice of Atlanta, GA earned the silver with 149 strokes. Peter Nusbaum of Pittsboro, NC took the final spot on the podium as he finished out the tournament with 154 strokes. Hugh Faulkner of Greenville, SC was the champion of the Ernie Els Division. He finished out the two-day tournament with 156 strokes. Jack Estrella of Brookville, NY earned the silver with 161 strokes. Right behind Estrella fell a two-way tie for third. Jackson Armbruster of Simpsonville, SC and Ethan Coffield of Hamilton, GA finished out the tournament with 166 strokes each. 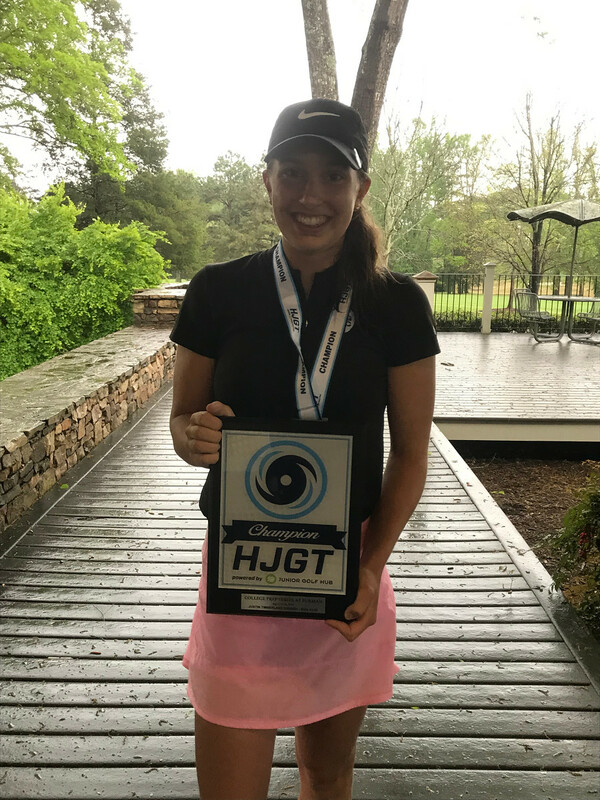 It was a close call in the Justin Timberlake Division, but Elizabeth Labbe of Florida finished in first place with 149 strokes. Just three strokes behind her was a two-way tie for the silver. Isabella Galla of Palm Beach Gardens, FL and Mackenzie Gallagher of Orlando, FL each finished with 152 strokes. 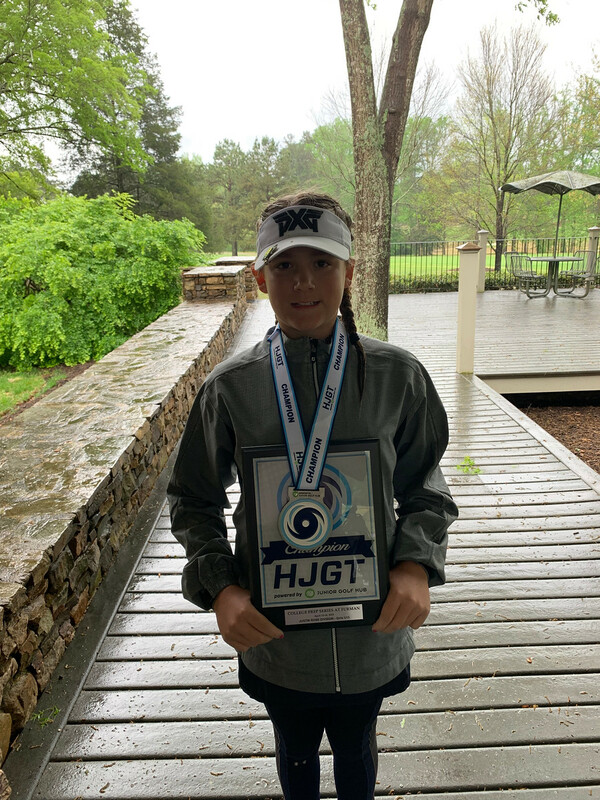 Consistent play both days allowed Camryn Coffield of Hamilton, GA to earn the gold in the Justin Rose Division. She finished with an 83 the first round and 84 the second round. Rounding out the division podium was Capucine Gekas of Florida with 180 strokes.